A fierce world is showing up in front of you. It does not hide the dark things in the darkness that spread everywhere. Barbarian monsters make the old town reflect a dark colour that is not everywhere. ATLANTIS is grumbling to suffer terrible earthquakes. This land needs heroes to stand up for justice. They have to face real challenges, which can bring them to the brink of death at any time. But after all, the legacy of Atlantis needs to be preserved. Are you one of those people who, in adversity, becomes a saviour? Come to Legacy of Atlantis (LoA), everything has the answer. Ndoors is the behind-the-scenes producer of the highly anticipated game. It is a subsidiary of the world’s largest gaming company, Nexon. It is based in Seoul, South Korea, where online gaming is an extremely industrialized industry, the source of many of the blockbusters that have spawned the gaming community for decades. 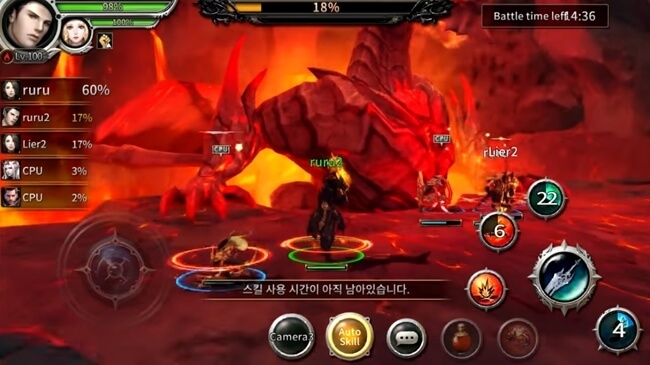 The two most prominent examples are their first title, GoonZu Online, in January 2004 and the successful one is “Atlantica Online,” was awarded the First Prize at the 2008 Korea Game Award. Recently, they are going to release another blockbuster that promises to heat the online game market named Legacy of Atlantis. The preregistration gate of this game is opening till the day’s release on the 15th of March. As and know, Valofe will publicly game and run the game system. Some information about the gameplay of Legacy of Atlantis will be introduced briefly to give you a little more overview. The game is the perfect combination of the hero gathering elements and the epic battle RPG attractive. 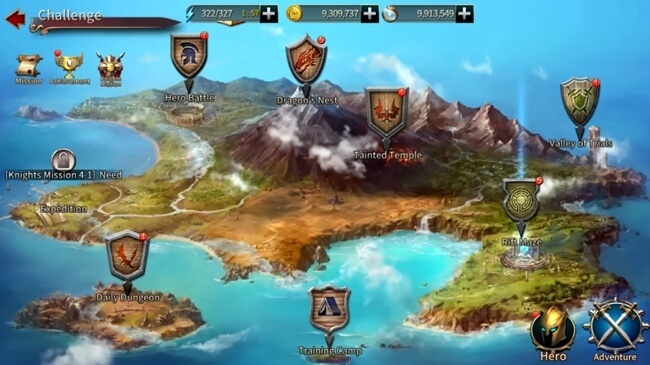 You will have to adventure throughout the vast land of Atlantis and recruit the heroes contained within the individual strengths and most importantly the desire to liberate the homeland from the war of chaos. Fighting you will not have to fight alone because there are always companions to help in the fight. A team of four people are allowed to plunge into a fierce battle almost to ensure the elements such as warrior, berserker, marksman and supporter. The first line is always reserved for warriors with extremely high levels of health and armour, which increases their resistance to being able to proactively defend against enemy and berserker damage with immense damage along with Wide sweep skills. The latter is where gunners and supporters can interact with each other to survive and cause continuous ranged damage. You will also be able to join guilds or add friends along the way to help each other in difficult times. 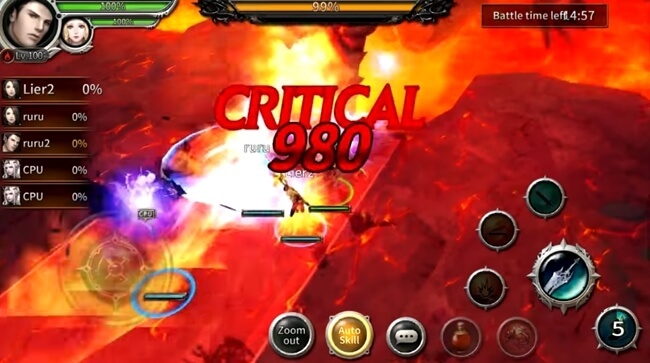 The Legacy of Atlantis (LoA) APK is currently being opened preregistration so you can quickly login to the game’s official website and update its latest news. This world needs heroes like you to be free from the tribulations. Join the ranks to create outstanding achievements.